Barangay Potrero, the city’s largest barangay by area, is looking to become a model for urban, Community-Based Disaster Risk Management (CBDRM). It will conduct a flood evacuation drill on June 7 (Saturday), in partnership with Assistance and Cooperation for Community Resilience and Development (ACCORD) and CARE Nederland through the Partners for Resilience: Climate-proof Disaster Risk Reduction Programme (PfR Programme). The drill is a milestone in the process that the barangay has embarked on to achieve resilience. Around 2,000 residents from the barangay’s most vulnerable and low-lying sitios along Tullahan River will participate in the activity. The drill will test the effectiveness of Barangay Potrero’s Contingency Plan. 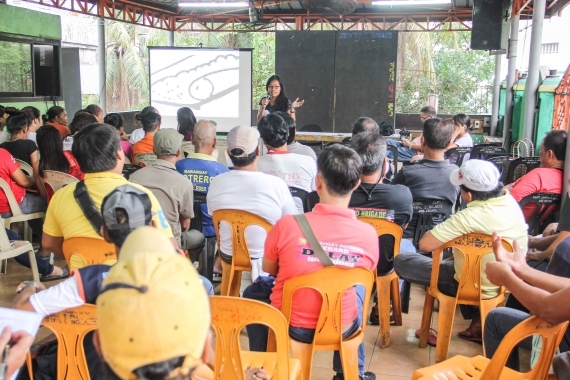 The contingency plan is one of the outputs of the series of disaster preparedness training activities that community leaders and members undertook. The contingency plan identified their worst case scenario initially based on what residents of the hardest-hit areas experienced during Typhoon Ondoy (international name Ketsana) in 2009 and monsoon rains in 2012 and 2013: six to ten-feet deep floodwaters. Barangay Captain Sheryl Nolasco said that they revised their contingency plan in the aftermath of Yolanda (international name Haiyan) to “take into account the possibility of winds as strong as those brought by the super typhoon” (speeds of up to 315 km/hr). 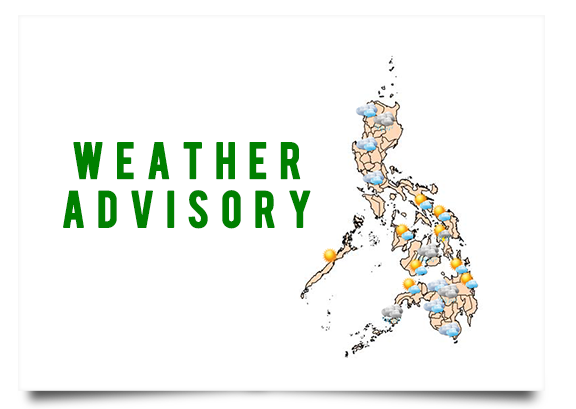 They also took into consideration rainfall projections from the Philippine Atmospheric, Geophysical and Astronomical Services Administration (PAGASA) that more Ondoy-like scenarios are expected in the future. The barangay also analyzed the resources they currently have and what gaps remain in dealing with their worst-case scenario. They also developed risk maps and evacuation plans to inform the actions of the people during emergencies. Alcid also notes that “the impact of disasters on communities is based on how vulnerable they are, if they are mostly poor with no fixed livelihoods, are located in high-risk areas, lack proper education on risks, etc.” ACCORD’s PfR Programme aims to reduce the impact of natural hazards on vulnerable communities by applying the principles of CBDRM and the innovative approach they pioneered: ecosystem-based disaster risk reduction and climate change adaptation (DRR-CCA-EMR). Alcid notes that for ACCORD, this drill is different from others they have conducted before. “ACCORD has partnered with the municipalities of Calabanga (Camarines Sur), Maragusan (Compostela Valley) and St. Bernard (Southern Leyte) for drills and other disaster risk reduction activities before. The best practices of these municipalities, which have since won National Gawad Kalasag awards, were in rural settings. We are looking forward to learning a lot from the experiences of urban Potrero and sharing it with other communities, here and abroad,” she says.